The Mehofer family has lived and worked on their estate for 10 generations, over 300 years. 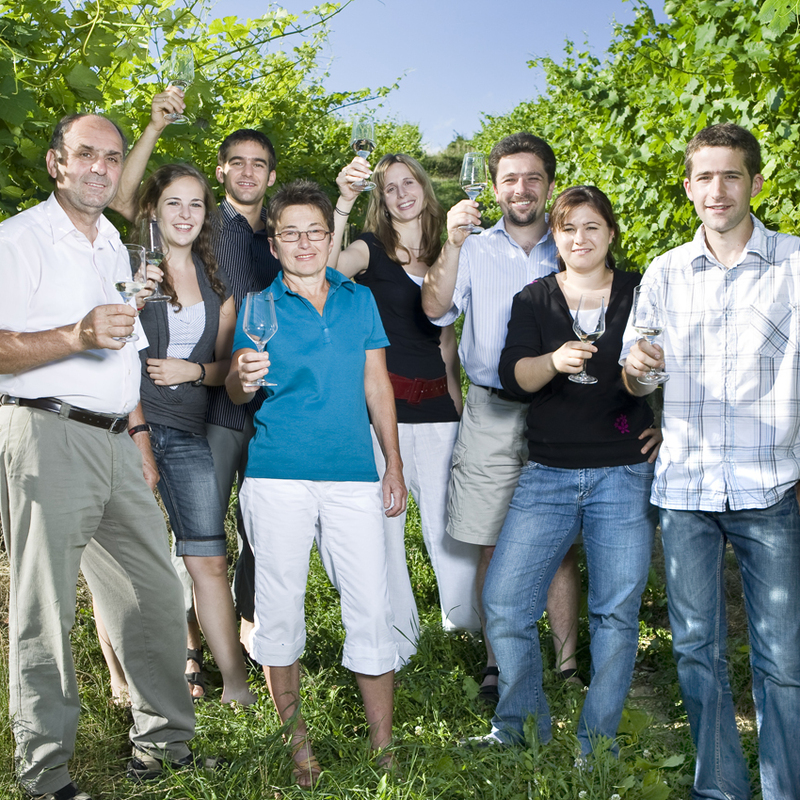 25 years ago, in 1992, they became one of the earliest wineries in the area to convert to organic production. Throughout the generations, the family has attempted to produce the highest quality wines, while always being conscious of their surroundings. 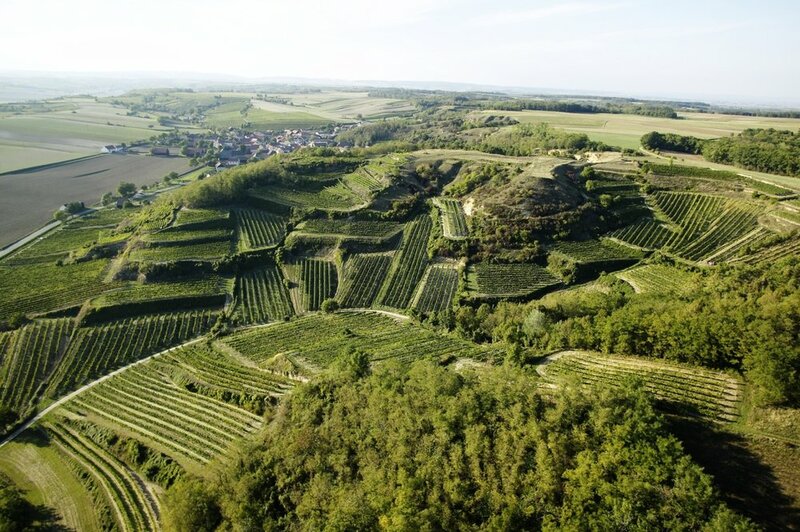 The Mehofer vineyards enjoy deep layers of the Loess soil typical to this region. The climate is continental, with warm air from the Pannonian Plains to the east tempered by cool Alpine influences to the north. This leads to warm, dry days and very cool nights, allowing the grapes to develop delicate aromas while retaining excellent acidity and freshness. Viticulturist, winemaker and head of the 10th generation, Stephan Mehofer goes beyond using organic methods, dry farming the vineyards and seeding the rows with a mix of clover, buckwheat and radishes to encourage biodiversity. No pesticides are used (herbicide, fertilizer, additives, etc.) and only compost is used for fertilizer. He deeply believes in the philosophy of making the wine on the vine, comparing the grapes to musicians in an orchestra and explaining “The winemaker, as a conductor, only spreads what already exists.” As a result, he employs as few interventions as possible in the cellar, using only native yeasts, no winemaking additives and only lightly fining or filtering. The results are excellent wines with sulfite levels of ≤30 mg/l. The family's devotion to organic growing practices is only one piece of their commitment to their surroundings. Their buildings are carefully designed to have minimal environmental impact, they prioritize local and renewable resources and encourage biodiversity in their vineyards and gardens. 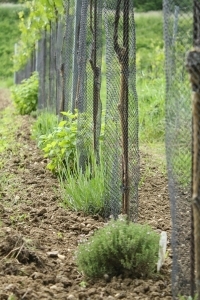 In 2016, the winery was given the Austrian Climate Protection Award. Finally, they support the local community with a gallery space where art and cultural exhibits are held and provide wine for a variety of local charitable events and projects.